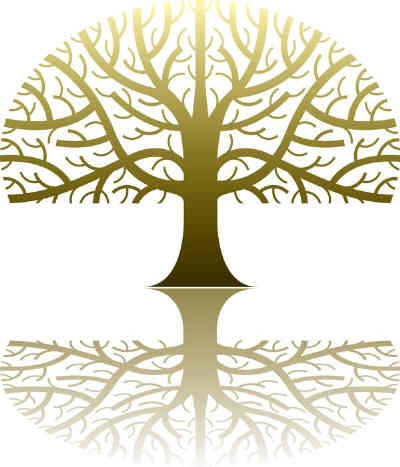 I added to my blog an RSS feed of Gretchen Rubin‘s The Happiness Project Blog. I get a happiness quote in my inbox each morning and really feel inspired by them. Her website is great and I like the Happiness Toolbox. Check it out sometime. 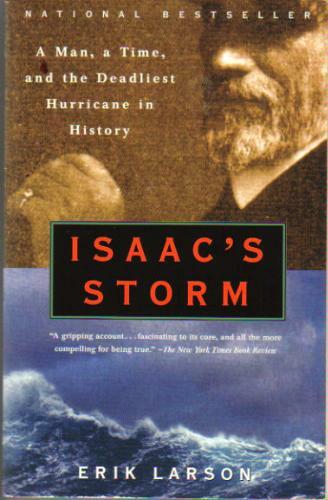 I read Erik Larson’s book Isaac’s Storm about ten years ago after reading a lot of good reviews for it. Prior to reading the book, I had not been aware of the 1900 Galveston hurricane, considered the deadliest in recorded history. The book follows Isaac Cline, who was stationed at the U.S. Weather Bureau in Galveston, in the days leading up to the storm. He monitored the weather and his concern grew as residents went about there daily routines, unaware of the horror headed their way. It’s a slim book worth reading if only to quell our irritation about weather updates interupting our favorite television shows. A journal entry about legacy. Several years later, Shreve had a new book out called Sea Glass. It too was set along the Maine coast, in the year 1929. The characters in this book move into an abandoned house that was built in the previous book. The old convent, all boarded up, was also mentioned. This was not a central plot point in Sea glass, just mentioned in passing.